So, you’re breathing easy now. For most of you, year-end close is well behind you, your annual budget plan is in the rear-view mirror and you have IBM TM1 in part to thank for getting through it. Now is the perfect time to focus on a Health Check and upgrade of your IBM and planning solution. We’ve been warning our customers and now you by way of this blog that the TM1 solution you’ve been using for years is going out of support. Specifically, TM1 10.2.0 is now no longer supported by IBM as of September 2018 and TM1 10.2.2 will be out of support by September 2019. The good news is that IBM has taken TM1 to the next level with new enhancements and a whole new self-service web interface and renamed it Planning Analytics. In this blog post we want to lay out a few reasons why you should upgrade and then give you a short checklist for smooth and value-added upgrade process. IBM TM1 out of Support by September 2019. Your current version will be out of support before you know it and you always want to be on a supported platform for a mission critical solution that drives your annual budgets, forecasts and financial reporting. 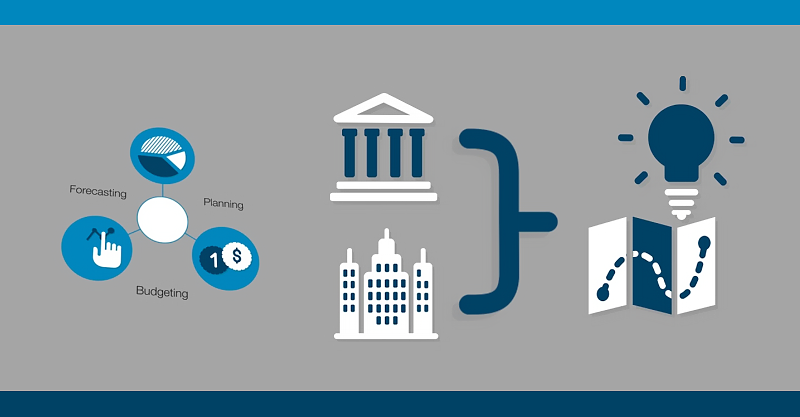 IBM Planning Analytics Workspace – the interface that revolutionizes TM1. Workspace is the customizable new face of TM1 supporting reporting, analysis and write-back with an interactive viewer that makes it easy to navigate multi-dimensional cubes and share results with others. This interface has been praised for its ease of use and extensive list of images, charts, maps, and scorecards. Workspace lets you create compelling visualizations quickly and is mobile, so you can work with your screen of choice. 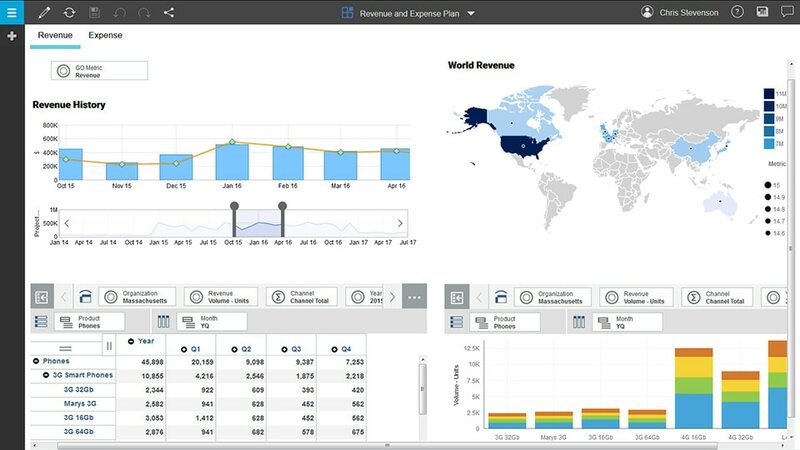 The IBM Planning Analytics for Microsoft Excel (PAx) add-on is the successor to CAFÉ and Perspectives giving you Excel access to your TM1 cubes with superior performance and integrates smoothly with Workspace, sharing a common UX, Cube Viewer, and Set Editor. The “hierarchies” capability in IBM Planning Analytics provides both technical advantages and business-user benefits over TM1. You’re no longer limited to traditional cube definitions with flexibility to explore by attributes. You can model attributes and drill into them without having to create a new dimension or add elements (members) to the hierarchy. You can also see the intersections of several hierarchies within the same dimension, so you can drill down to find data points never before possible. The European Union’s new General Data Protection Regulation (GDPR) is another very good reason to upgrade. GDPR takes effect May 25, 2018, and it’s important for all of your business processes to be ready. In spite of the solution’s new name, the upgrade to IBM Planning Analytics is not really a migration. For the most part, you just install it and go, using your current model and mode of operation. Issue / Dependency Identification – Model Cubes, dimensions, links, logs, etc. Evaluate and inventory your reports and templates and specifically your Perspectives and CAFÉ templates to determine what should be moved over. Get a demo of Workspace and evaluate where and how best this new interface should be employed in your environment for incremental value and self-service. Plan the actual installation, application conversion and testing process in DEV & TEST. Run the Health Check and documentation process on the new PA solution. Do you have any questions about End of Support dates or migrating from TM1 to Planning Analytics? Contact Ian Margerison at 905-473-6989 or ian.margerison@clearinsight.ca for more information.